ageneo is founding member of INRALS, the International Network of Recruiting Agencies in Life-Sciences. 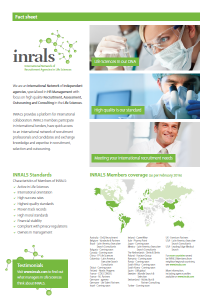 INRALS is a unique, global network which consists of independent, privately owned life-science recruitment firms in more than 20 countries. 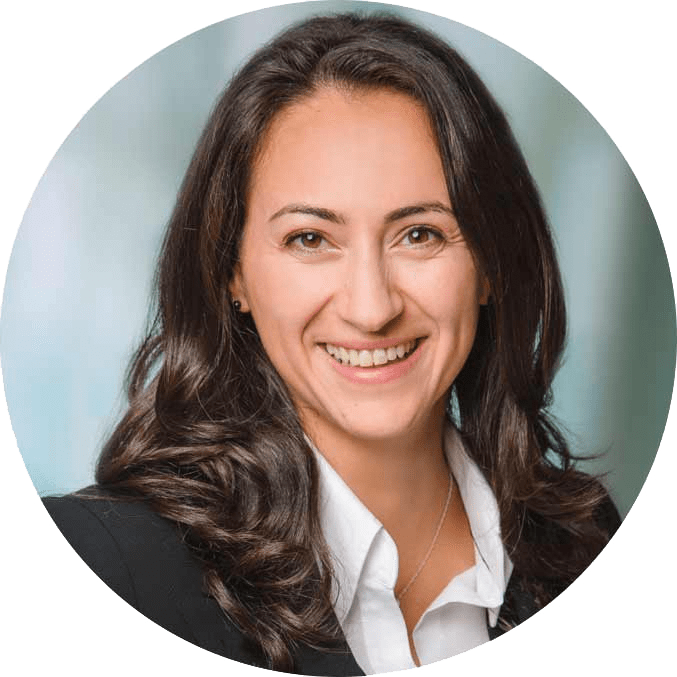 All INRALS members have in common that they are experts in the life-science industries and merely focus on the pharmaceutical, biotechnological, medical devices, and diagnostics industries. Additionally, they have all in common there fields of services: HR Management, Recruitment, Assessment Center, Outsourcing/Interim, Contracting. The network reserved its right to set high qualifying criteria for new members who will be assessed by several members. This is due to the high standards of quality criteria that need wo be met by every member and that are regularly monitored. It is through this high quality standards that INRALS consists exclusively of local leading recruitment firms in their home countries. We are very proud of being the German representative at INRALS. Here you can find a short excerpt of ongoing and successfully concluded collaborations with our partners.